Make money and enjoy the freedom of not having a boss. 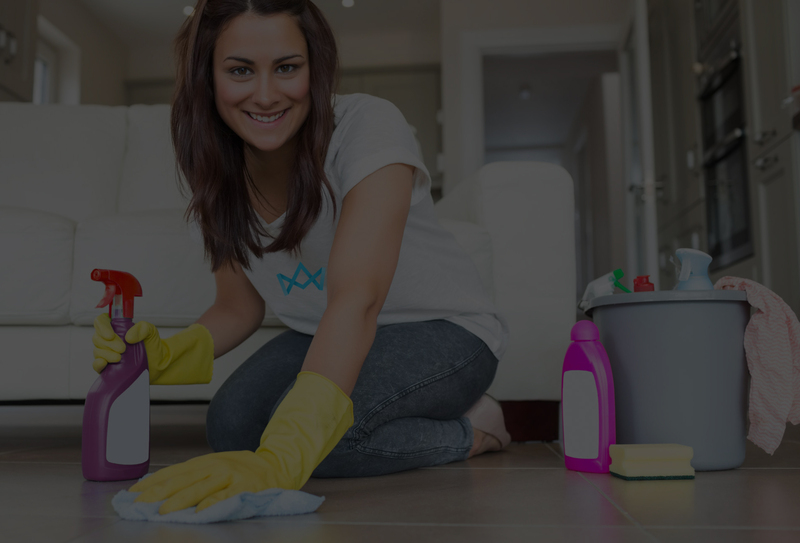 Our top cleaners are making over $1,100 a week! Set your own schedule. Build your clientele and stack your schedule or make a couple extra bucks to pay some bills. The possibilities are endless. Get paid weekly. All you need is a bank account and we will do the rest! They make it very easy, you choose when and where you want to work and they assign jobs to you in the area. I started part-time now I have enough regular clients that pay more than a full-time job. I am very happy! 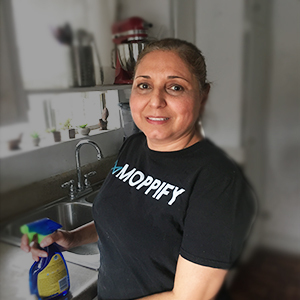 Before Moppify I would drop off my kids at school and just wait around until they got off. Now rather than watching “The View” I can get out there and make money to take my kids anywhere they want on the weekends! 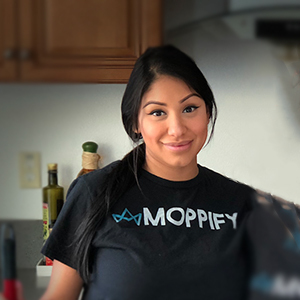 Since I joined Moppify I’ve been able to generate extra income on Weekends. It’s really neat how I can pick up jobs when I want. They have a dedicated human that will interact with you if you don’t know how to do something on their App. It makes life really easy. "An Airbnb Hosts dream come true." 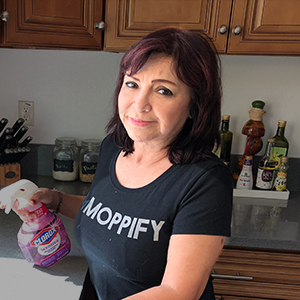 Moppify Management have made things so easy. I send them bookings as they come in and they handle the rest. The best part is most of their fee is charged to the guest booking the stay! I cannot believe I used to have to worry about things like ordering toilet paper and soap before. This is seriously an Airbnb Hosts dream come true. I love the weekly pay! The best part is every Friday I wake up with my money in my account from all week work. No paperwork, no drama. I love it! The easy to use application makes life so easy. We use the application to accept jobs, let the client know when were on the way, and when the job is complete. Im sold! Im ready to start making money! It only takes 6 minutes to fill out our application! Estoy listo para empezar a ganar dinero ¡inscríbanme! ¡Solo toma 6 minutos completar nuestra solicitud!